Andrew Pudewa is the founder of the Institute for Excellence in Writing (IEW). He is a popular speaker and author, who has been talking to homeschool families around the world for 30 years. We were privileged to have been able to interview him for Schoolhouse Rocked and have been blessed by the support of IEW as a gold sponsor of the film. 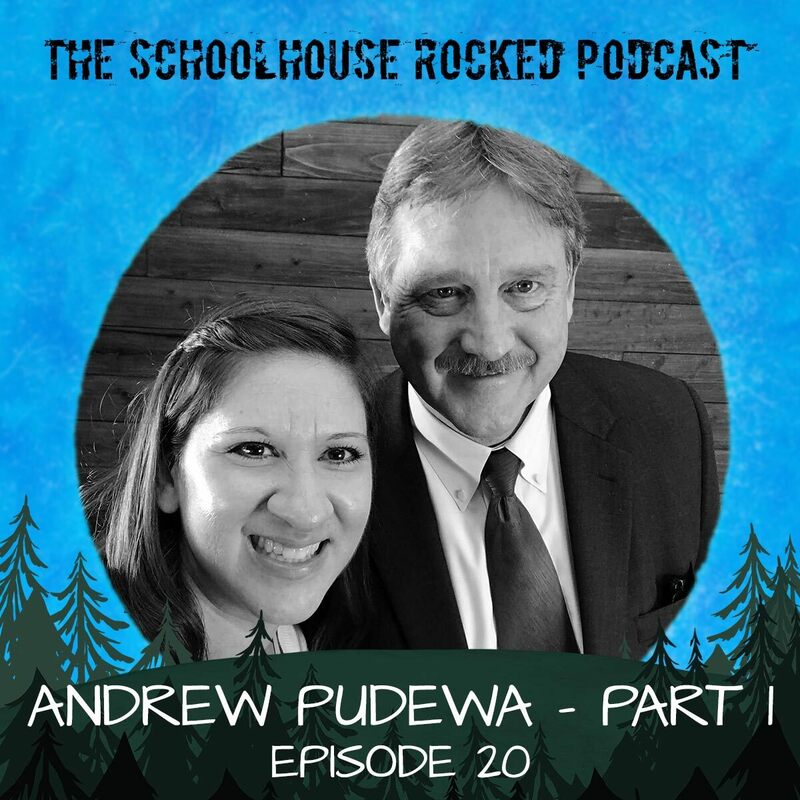 In this episode Mr. Pudewa talks about the growth of homeschooling in Russia, China, and around the world. He also addresses how to motivate our kids to work diligently and effectively. A listener asks, "How do you motivate the daydreamer to buckle down and complete their assignments quickly but well so that they can have more free time to pursue their passions. We’ve tried everything and even a scaled back assignment will take all day because she has no drive to finish. Do we just have to nag?" In his answer, Andrew Pudewa talks about four principals of motivation. You can find Andrew Pudewa and IEW online at IEW.com. Andrew Pudewa recommends the following resources in his interview. Read Aloud Revival with Schoolhouse Rocked cast member, Sarah Mackenzie. Cultural Literacy: What Every American Needs to Know by E.D. Hirsch Jr.